This is a FREE EVENT for Three Rivers Land Trust members! 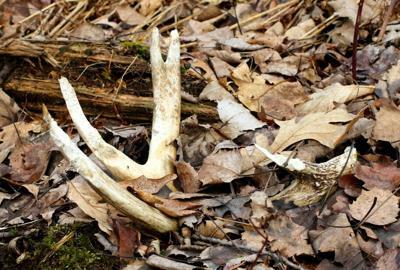 Join us on Saturday, February 9th as we search our Low Water Bridge Preserve in Troy, NC for shed antlers. Be sure to wear appropriate clothing and shoes as we search for these hidden gems. This is a family friendly event! Directions: Drive down Low Water Bridge Road in Troy, NC until you reach the parking area by the bridge. We will meet at 8:00 am for a short safety briefing. For current members- sign up today! For those wishing to join us who are not members, become a member by visiting the link below!